Require oUF 1.6 to work (not included)! Use oUF_MovableFrames for moving (not included)! Backdrop gradient color and alpha customization. There are two raidframes in oUF_Mlight. One for healers and the other for dps/tank. 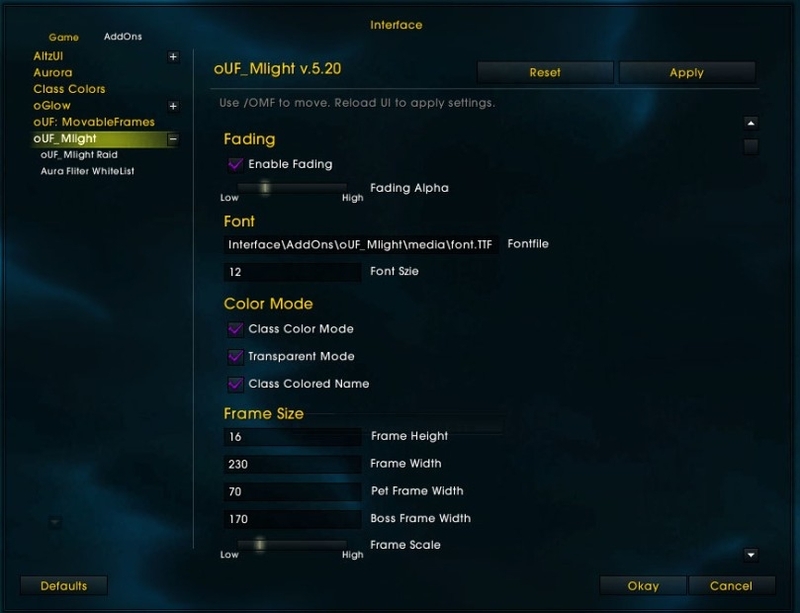 Only the raidframe matching your current role will show.And they switch their visibilities as you switch spec. 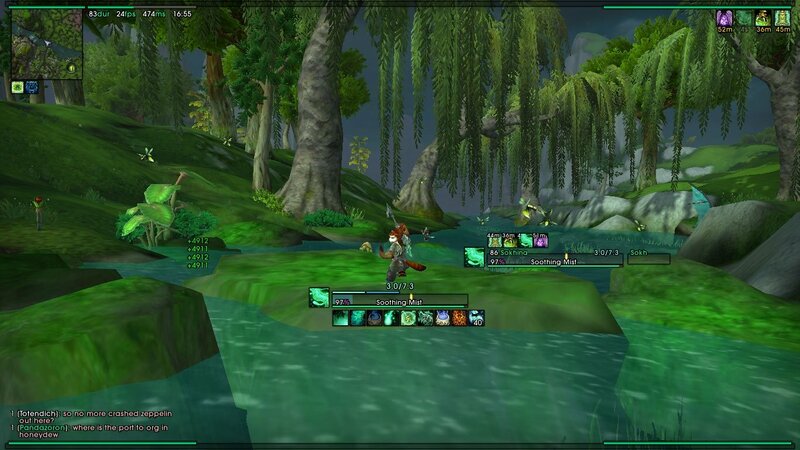 Most of the general setting can be done in the interface panel and usually requires a ReloadUI to apply new changes. You may bind a Marco to a click-cast action. show Destabilize on boss frame. adjustment: remove Overwhelming Corruption debuff icon from raid frame. 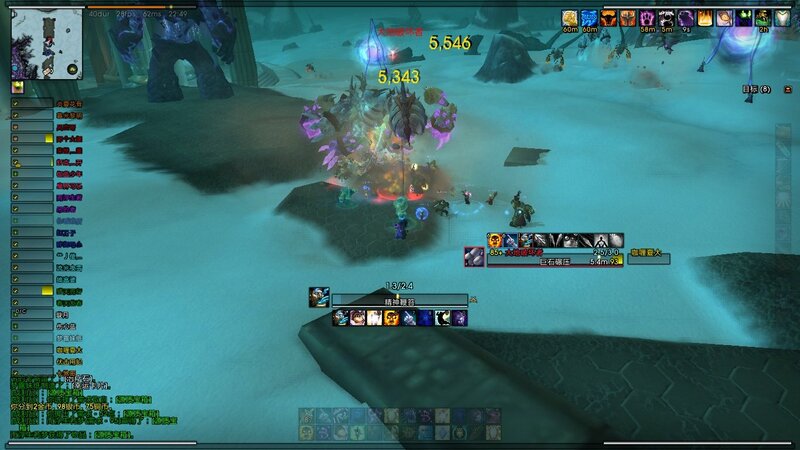 You can see the debuff Destabilize on Boss Frame in fight with Amber-Shaper Un'sok. Ready Check Mark is not behind name now. Powerbaralt colored for stone guard. try to fix the raid name bug, again! Power text color bug fixed. Add power bar color gradient. Castbar time text colored and it's position changed. Boss castbar spell name moved to bottom left and its power text removed. Aura timer and count text font size changed from 12 to 9. Aura count text occasional disappearing bug fixed. Boss name length limited to 4 letters. Other's debuffs on enemy are grey now. update the length of each special power when the max number changed. add GCD bar for healers. separate raid aura icon into two,one for debuffs and the other for buffs. Change castbar style.Now they cover on the health bar. Tho do note i never made any big changes and if u see belowi only "borrowed" the fix from its big brother (alt ui for legion, by Paopao001) also has the changes that fellow posts below helped with so also credit to them for keeping it working (even tho its been like over a year now. 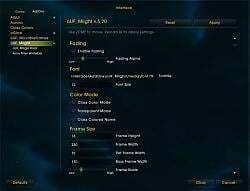 The Addon Options should work. no if not then sorry but u will have to find out how to set addons up with the wtf lua save files. 1 last thing. i will only keep bandaiding the addon to work up until it does not or i find another addon i like to use, or Paopao001 tells me off for using their code then i will not post any fixes. Last edited by wagg1 : 08-10-16 at 12:12 AM. 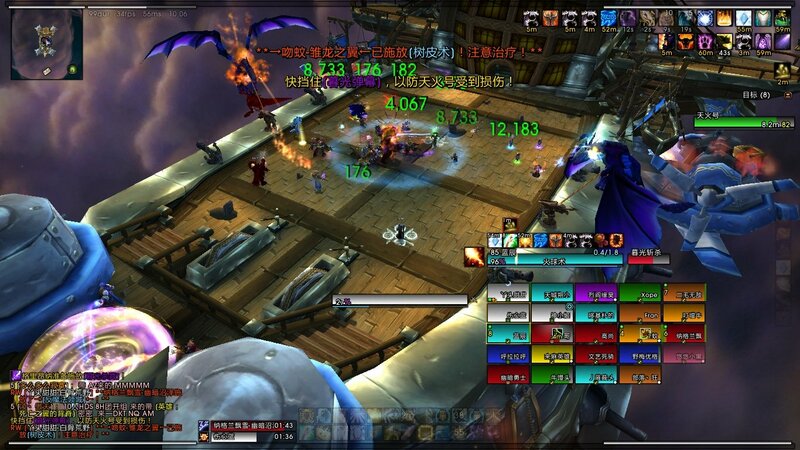 Do you use just the unit frames, or have you gotten all of AltzUI to work for WoD? Nobody seems to update this addon anymore, so I've done some patching myself. I will NOT however take over the addon in general; this is just an attempt to make it functional in WoD for my personal use. I will NOT take any requests, especially not for classes/specs I am not playing currently. Atm should be working for monk (not 100% sure if the chi bar works correctly with ascension talent), shadow priest (orbs fixed for now, may need more work at lv100; haven't tried holy/disc), warlock, prot warrior (haven't tried dps specs), hunter, feral/guardian druid (haven't tried balance&resto), retribution paladin (no idea if holy power works correctly for holy/prot but it should), elemental shaman. I only use the unit frames; no plans to update the entire UI. Last edited by dyaeblca : 11-10-14 at 03:21 AM. I got this working on my warrior. In core.lua, I commented out 3 spells (124468, 64901, and 1120) in the castbar section, around line 340. I assume they do not exist anymore from ability pruning. I think that's all I had to do to get the errors to stop appearing. There might be other things that need to be done for other classes with special resources. To get the config working again, I had to change a few things in gui.lua. From the 6.0.3 interface changes, one of them is you're no longer allowed to set parent to parents that have 0 or negative height or width. in gui.lua, the scroll child is initialized based on the width and height of the scroll frame. Specifically, the width uses scrollFrame:GetWidth()-30, which comes out to -30 at this point. I'm guessing the dimensions of the scrollFrame are just not known at this time (since the window isn't open). Anyways, I changed the width of the scroll child to be scrollFrame:GetWidth()+30 instead, and the options show up in the menu again. Only issue is they don't start initialized to the current values (have to switch to a different options pane and then back again). It doesn't really bug me so I haven't really bothered to do anything about it. Could u maybe upload the fix ? 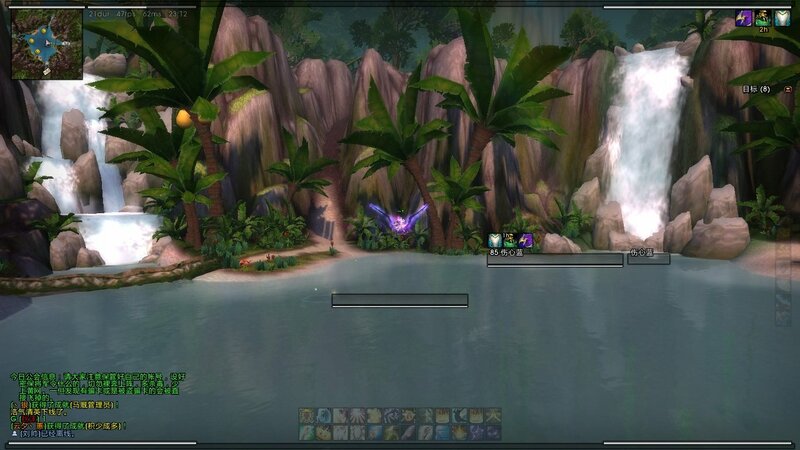 and for me that got the addon back working and useable. Will there be a 6.0.2 update? hey. even if i turn off the arena frames in the options, they are still shown. any way to fix this? Is there an update to get this one works for monks? every other class works, but not monks, i get only that ugly blizzard frame ... any1 knows how to fix this, or do i need to live with it?